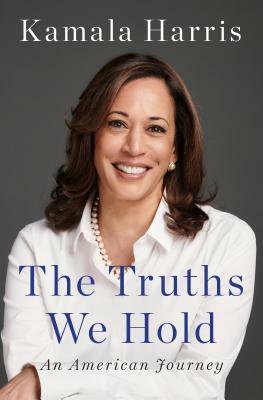 Kamala D. Harris (born October 20, 1964) is a lifelong public safety and civil rights leader, and is currently serving as a U.S. Senator from California. She began her career in the Alameda County District Attorney's Office, then was elected District Attorney of San Francisco. 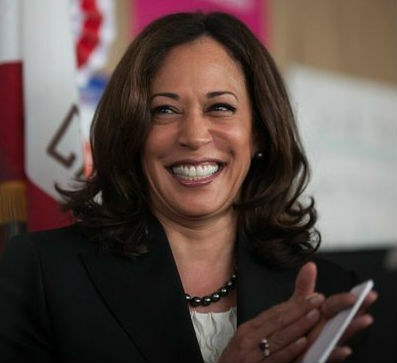 As California’s Attorney General, Kamala prosecuted transnational gangs, big banks, Big Oil, for-profit colleges and fought against attacks on the Affordable Care Act. 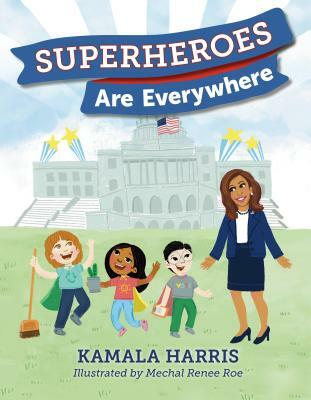 Harris also fought to reduce elementary school truancy and pioneered the nation’s first open data initiative to expose racial disparities in the criminal justice system and implemented implicit bias training for police officers. The second Black woman ever elected to the U.S. Senate (Carol Moseley Braun was first), Kamala has worked to reform our criminal justice system, raise the minimum wage, make higher education tuition-free for the majority of Americans, and protect the legal rights of refugees and immigrants. Tell us how much you like Kamala Harris.